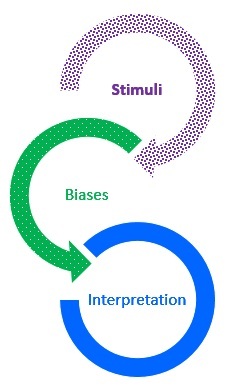 The perception process is a sequence of steps that begins with receiving stimuli from the environment and ends with your interpretation of those stimuli. That sensory information is sent to your brain, where you organize the information by connecting it with similar information already stored. After you organize the information, you interpret it to make it meaningful. The process of forming a perception begins with your sensory experience of the world around you. This stage involves the recognition of environmental stimuli provided through your five senses. You see, hear, smell, taste, or feel stimuli that impact your senses. 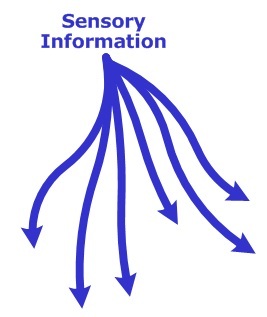 Each sense is part of your sensory system which receives sensory information and transmits it to your brain. You use that information to begin to construct a perception. Attention is a vital factor in the perception process. In order to perceive something, it first must come to your attention. If you do not attend to specific stimuli, then you cannot perceive it. The world around you is filled with an infinite number of stimuli. There is too much stimuli for your brain to process it all. So you select what to pay attention. What you select and attend to, you are able to send to your brain for processing. However, if you do not attend to specific stimuli, it will never be sent to your brain for processing. 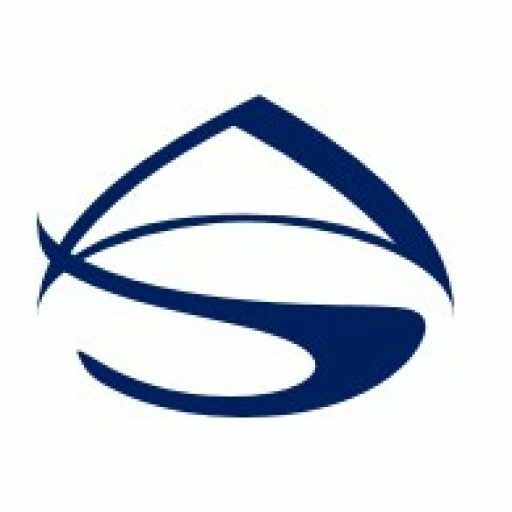 Organization is the stage where selected stimulus information must be arranged in some meaningful way to make sense to you. Once you have chosen to attend to a stimulus in the environment, you send that stimulus information to your brain to try to make sense of it. That new information is then compared against and combined with previous knowledge you have constructed about the world. In order to quickly disseminate large amounts of new information, your brain organizes it by familiar components. Therefore, when the sensory information is received in your brain, you begin to organize the new information by connecting it with similar information already stored. Connecting familiar components with past experiences helps you understand what is happening in the world around you. Interpretation involves taking the information you have sensed and organized and turning it into something that you can understand. Once you have selected and organized your perceptions, you interpret it in a way that makes sense using your existing information about the world. Essentially, you are making it into something meaningful. You smell an aroma and recognize it as a rose, or you see a round object and recognize it as a soccer ball. The interpretation stage is where you construct your biases. You apply values and judgments to what you sense. You relate past experiences, beliefs, values, assumptions, and expectations to interpret the information. You see a vegetable and think it is healthy for you, or you see a chocolate bar and think that it should taste good.